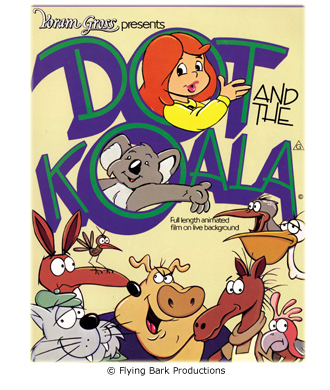 Dot comes to the aid of her native animal friends when Bruce the koala tells her of plans to build a massive dam that will destroy their environment. But the local farm animals believe that the creation of the dam will catapult their small country town into the 21st Century. With both sides fighting for what they believe is right, Dot’s plans to wipe out the dam are jeopardised by the local detectives Sherlock bones and his offsider Watson the cat!